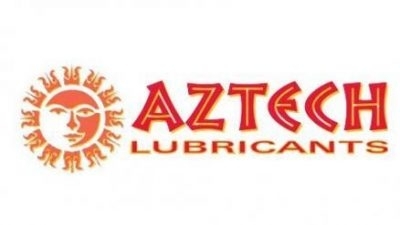 Aztech Lubricants provides quality products and innovative solutions to customers in the wire drawing industry for a variety of industries including: wire drawing, galvanizing, wire forming, agricultural, tires, automotive, construction, etc. The McLube Division of McGee Industries, Inc. has been manufacturing high-technology mold releases and industrial lubricants since 1954. Our products include water and solvent-based release and antitack coatings and a full line of oils, greases etc. produces auxiliary products for industry, particularly lubricant/coolant preparations to be used in metalworking. Bedford Specialty Sales, Inc., was established in May of 1998 as a specialty chemical distributor/sales agent committed to personalized, technically oriented and focused sales and service to Customers and specialty chemical Principals. Houghton serves the metalworking, automotive, and steel industries – and a variety of other markets – with the development, production and management of the highest-quality specialty chemicals, oils, and lubricants. Since 1923, Heatbath® Corporation has been the leading source of specialized products and expert service for the metal finishing industry. We are a trusted supplier for automotive, aerospace, military, and general industrial applications.